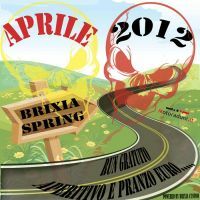 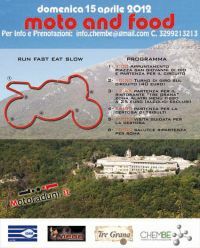 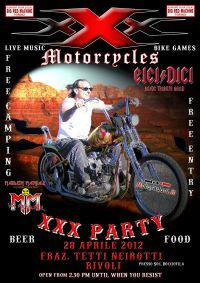 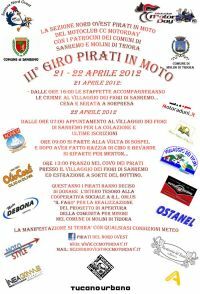 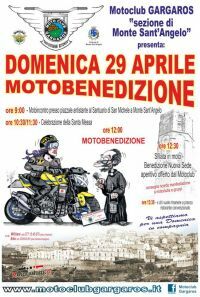 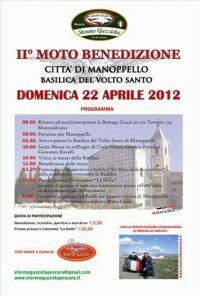 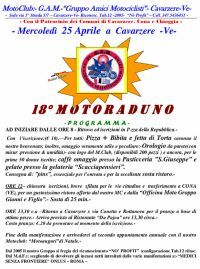 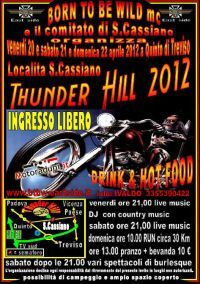 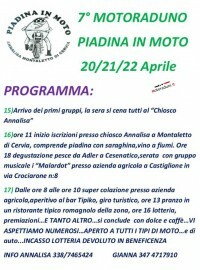 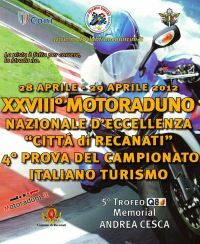 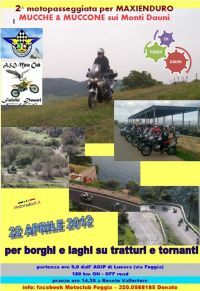 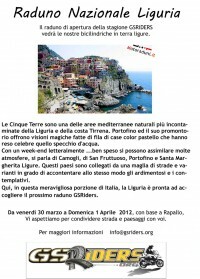 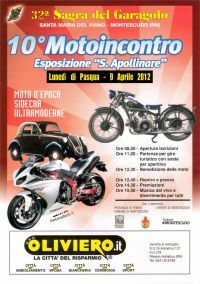 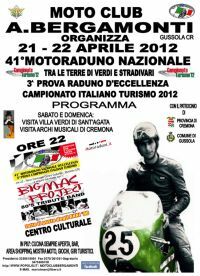 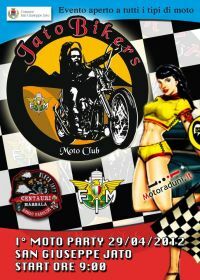 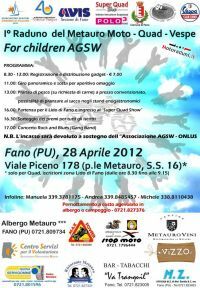 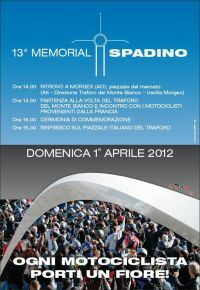 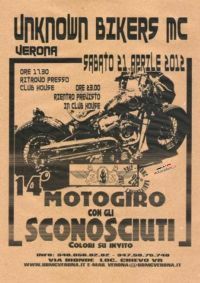 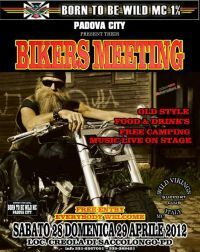 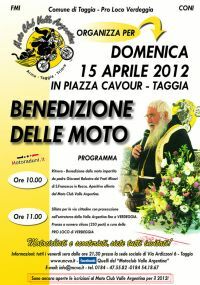 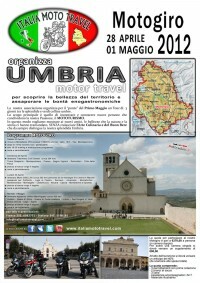 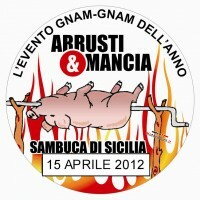 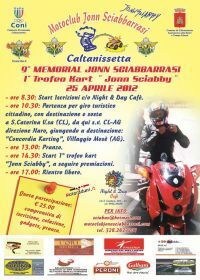 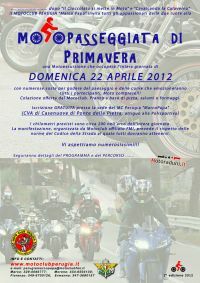 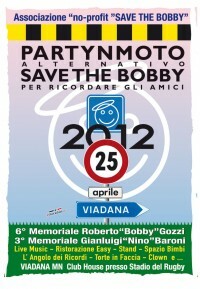 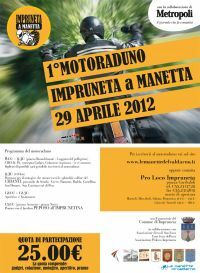 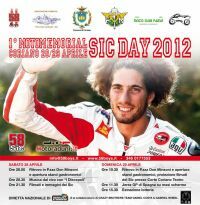 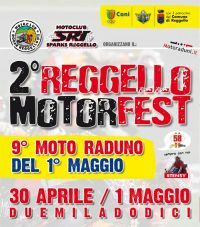 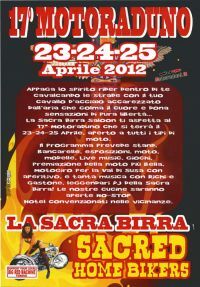 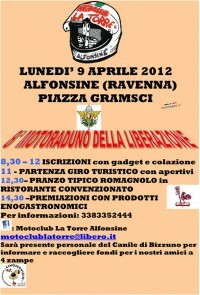 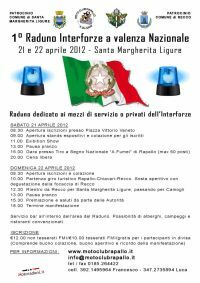 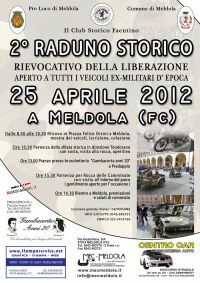 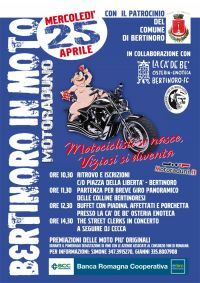 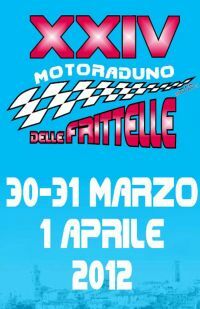 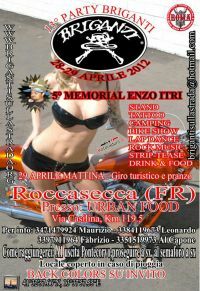 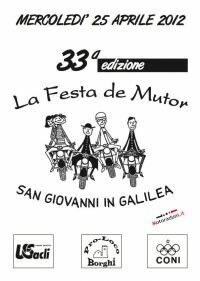 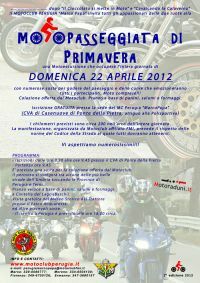 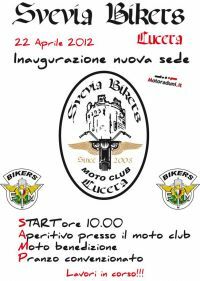 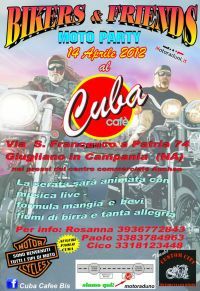 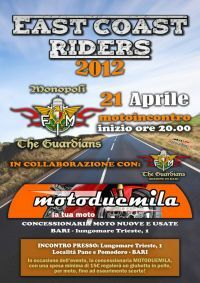 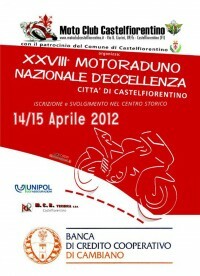 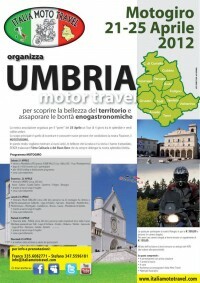 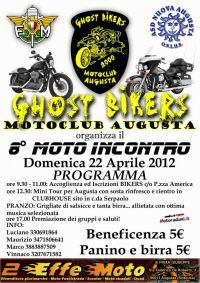 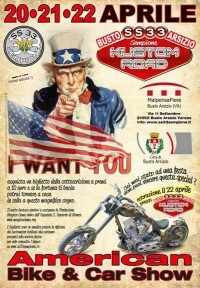 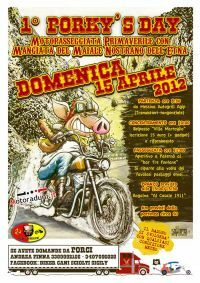 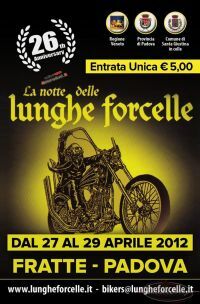 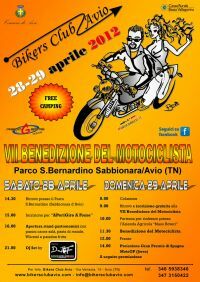 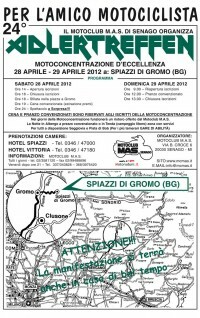 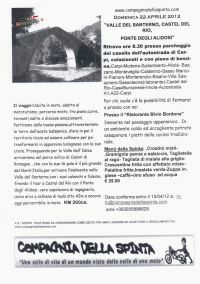 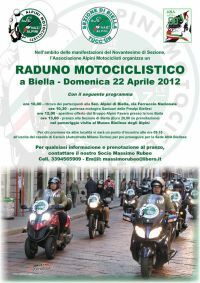 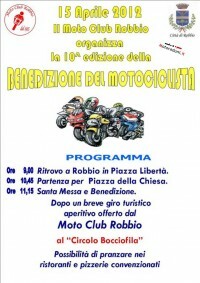 10° MOTOINCONTRO "ESPOSIZIONE S. APOLLINARE"
1° ANNIVERSARIO MOTHUKA RIDERS H.G. 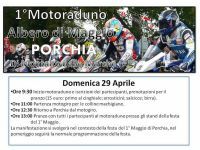 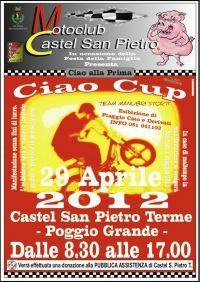 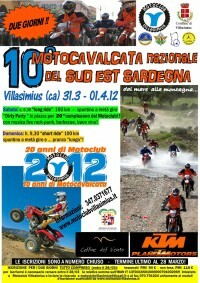 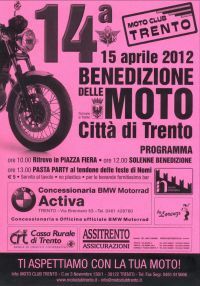 5° MOTOCONC. 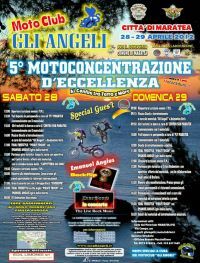 D'ECC. 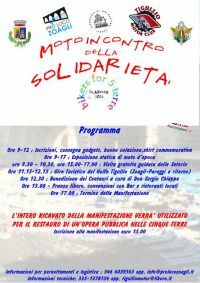 "AI CONFINI TRA TERRA E MARE"